INDIANAPOLIS -- The Indianapolis Zoo is trying to determine why a lioness killed her mate. The zoo said Friday that an adult female, Zuri, attacked 10-year-old male Nyack in their outdoor yard Monday before the zoo opened for the day. 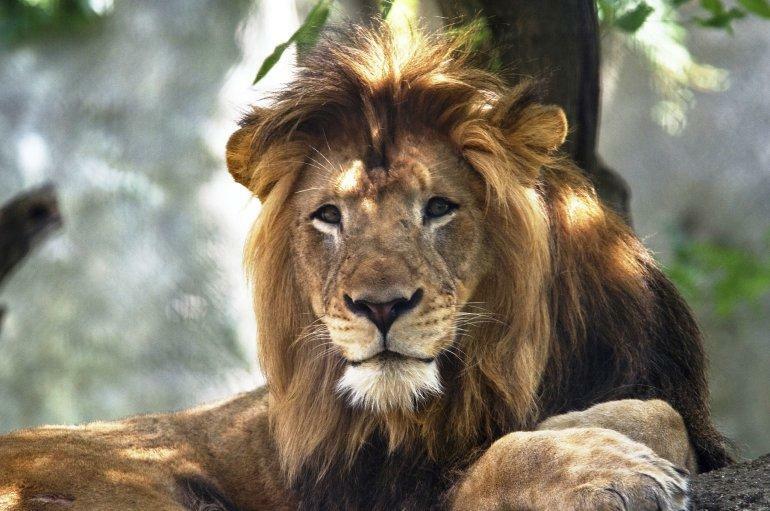 The lions' 3-year-old daughter, Sukari, was also in the yard at the time of the incident, CBS affiliate WTTV reports. The zoo's website describes Zuri as an "attentive and protective mother" and Nyack as "very vocal and laid back." "It's extremely devastating to the animal care team. They work with the animals on a daily basis, so not only are they sad by this tragic loss, but I know our visitors and members will also be sad," said Indianapolis Zoo Curator David Hagan.